I’ve grown ever so slightly addicted with crochet shawls. 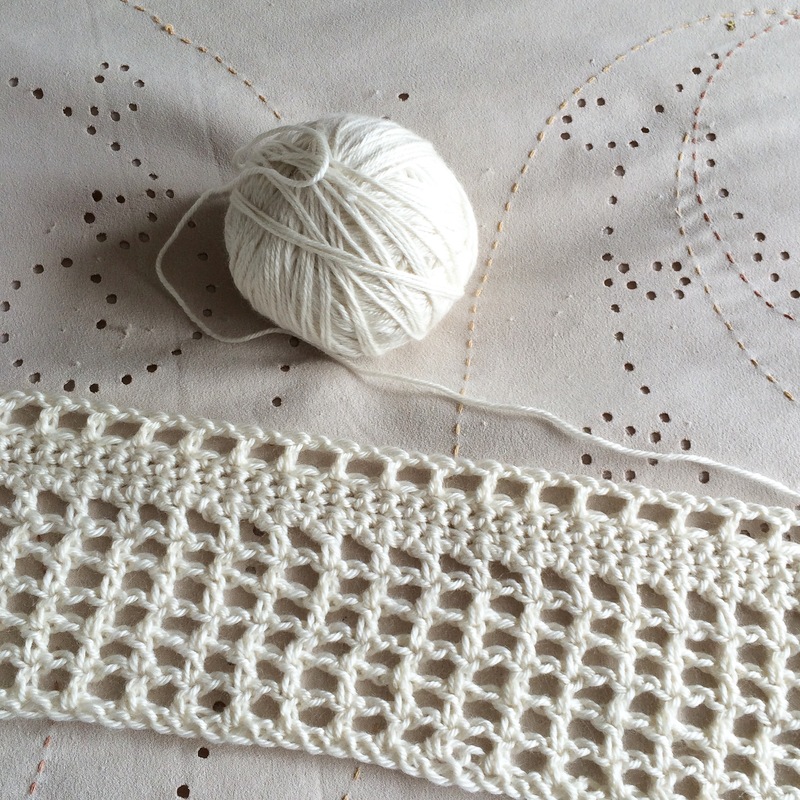 Well, one shawl in particular – and making it over and over again! Thank you to everyone who entered the Spring Field Blanket Free Pattern Yarn Giveaway. There were lots of entries across the blog, Facebook, Instagram and Twitter and lots of great comments about the lovely colours. To celebrate the love that my Spring Field Blanket Free Pattern received when I posted it a few weeks ago, the lovely people at Deramores have kindly sent me some Deramores Baby yarn so that I can host a little giveaway for my lovely hooky friends. As well as lots of crochet top hooky I’ve been enjoying making crochet blankets lately – REALLY enjoying making crochet blankets! So, like I said previously, I’m becoming a little addicted to making Crochet tops. Particularly, super easy, quick to make ones. I don’t claim to be any sort of designer, but I really appreciate a pattern that allows me to make something simple, quickly (I get disheartened if it takes too long) and enables me to say “thanks, I made it myself” if complimented on it. I’m really getting into making crochet tops at the moment. I’ll soon have one for each day of the week and will be well on my way to being able to take part in Make It May fully next year. 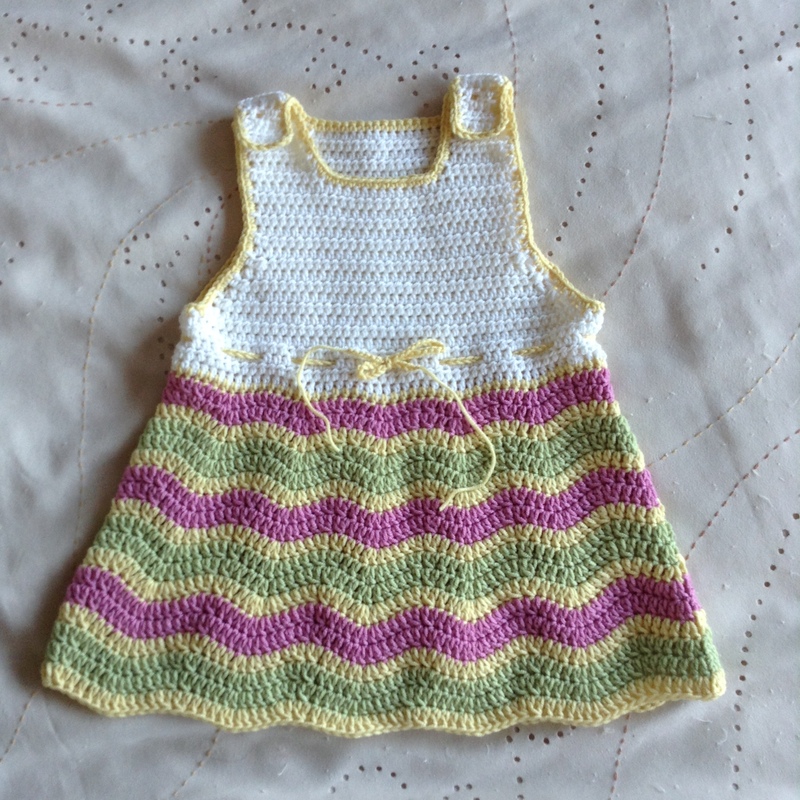 To top it all off, and this is actually quite a big deal, The Mr has even commented that “they actually look alright!” Previously, the thought of me making and wearing crochet clothes would have caused a screwed up, disapproving look to appear on his face. Made a dress! Isn’t it cute?! A few weeks ago I was really lucky to have won a giveaway by Lemonade Yarns over on the Lemonade Yarns Facebook Page, where Emma, the very lovely lady behind Lemonade Yarns, was celebrating reaching 1000 likes – Yay! My prize was the Stylecraft Hexagon Star Throw Pattern, all of the Stylecraft Classique Cotton DK needed to make the throw and a Clover Amour 4mm Crochet Hook! How Lucky am I? Very! That’s how lucky I am!